Perhaps it’s fitting that an Alexandria Little League baseball team should win the state championship just weeks after Simpson Field was the scene of first a tragic shooting, and then an affirming field rededication. Both the championship and the ceremony were symbolic of the important role baseball plays in Alexandria. The ALL Intermediate AllStars, composed of players ages 11 to 13, claimed the city’s first state championship Monday. They first beat Arlington National and Arlington American en route to the district title, then pummeled each team in the double-elimination state tournament by at least 10 runs. The All-Stars will play in Kernersville, North Carolina, starting on July 21 in the Southeast Regional tournament, where they will take on teams from nearby Southern states. Two other baseball all-star games with local connections were also played this week. The Major League Baseball All-Star game was held Tuesday night in Miami, and five Washington Nationals were selected to the team, led by Max Scherzer, the National League’s starting pitcher in what was ultimately a 10-inning, 2-1 victory for the American League. The day before, six members of the Alexandria Aces and coach David DeSilva participated in the Cal Ripken Collegiate Baseball League All-Star game and DeSilva’s squad claimed victory in the 3-0 shutout. The Aces are having their finest year yet in their 10th season in Alexandria. The team attained its first-ever national ranking this season and is seventh nationwide among summer league teams after falling three slots from its number four ranking in the previous week’s poll.During the Aces’ decade in Alexandria, the team has become entrenched in the community. This has manifested itself in numerous ways. There are host families who year after year take team players into their homes to live with them during the two-month season. The team gives back to the community by hosting two weeks of summer baseball camps for local children. Current and former players also deepen the bond between team and city. There are hometown players like Hughes Page, who plays at the University of Virginia, who return home to compete in front of family and friends. Locals enjoy following the exploits of former Aces players like Niko Hulsizer, who won the 2017 College Home Run Derby in Omaha, Nebraska on July 1 by notching 49 homers during the contest. Though Hulsizer only hit two dingers for the Aces last year, the rising junior slugged 27 round-trippers during his sophomore season at Morehead State. You can follow the progress of the ALL Intermediate AllStars through Times coverage in coming weeks. 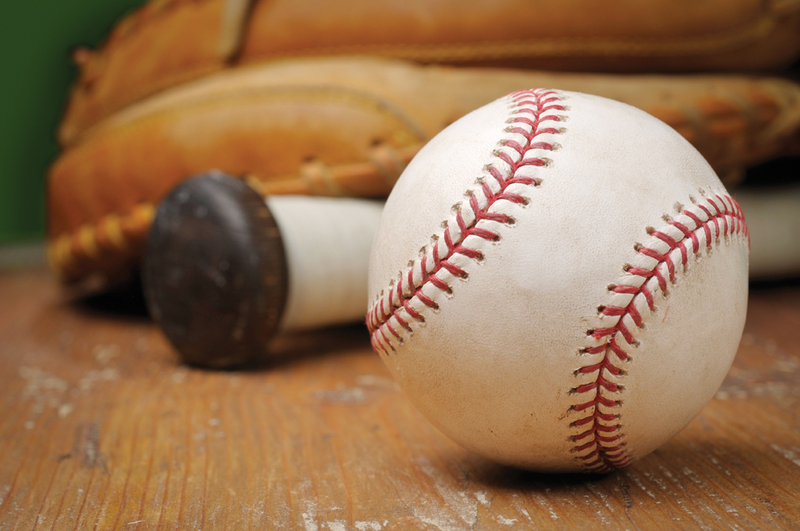 You might want to take in an Aces game before their season draws to a close – and, while you’re at it, head over to Nationals Stadium and savor their record-setting offense and Scherzer’s march toward the Hall of Fame. It’s comforting to know that in these topsy-turvy and unsettling times, there’s always baseball. Alexandrians are blessed to have an abundance of teams to root for.